Stellaris has been launched and we’re obsessed with this game and if you’re reading this, chances are that you’re on the same boat. However, this is a brutally difficult game and even though we’ve shared with you some tips and tricks to get a head start in the game and we’re planning to share even more strategies in the future, you might just want at a given point to take the easy route and cheat. 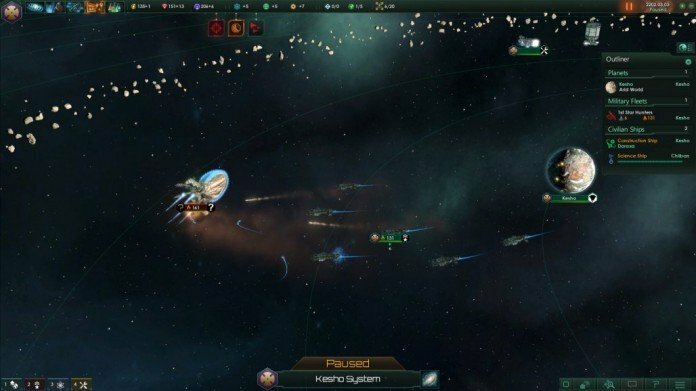 If that’s the case, I am here to share with you a bunch of Stellaris cheat codes that will make your life a lot easier in the game – but might take away some of the fun too. This is it for now! We’ll make sure to update this list with more Stellaris cheat codes if we find any extra.